It’s no surprise that Asheville’s most luxurious homes are found in this privately incorporated community just adjacent to the Biltmore House. In keeping with its palatial neighbor, Biltmore Forrest features immaculately landscaped properties and winding roads that feel almost pastoral. 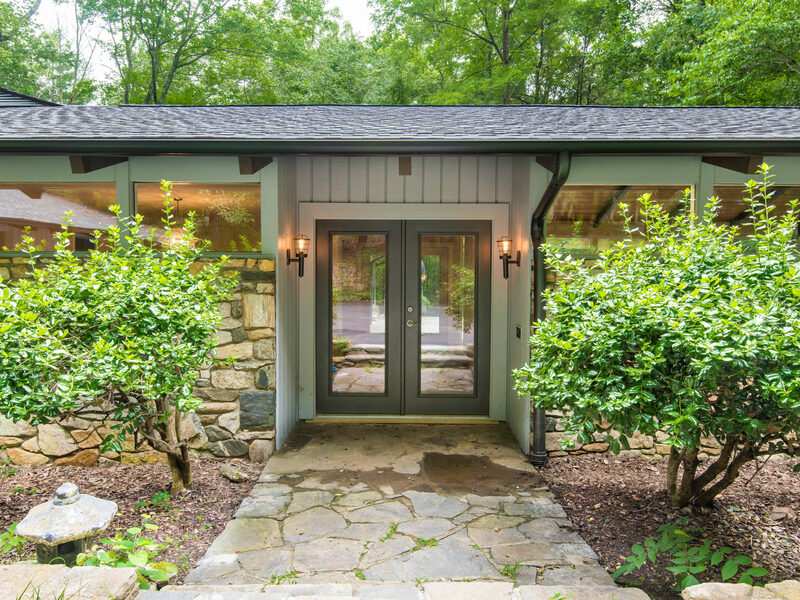 The area is expertly crafted so that residents feel like they are away from it all even though the neighborhood is squarely located in the middle of busy South Asheville. Click on the pictures below to explore homes for sale in the Biltmore Forest area.